"Serial Killers" looks like an interesting book. 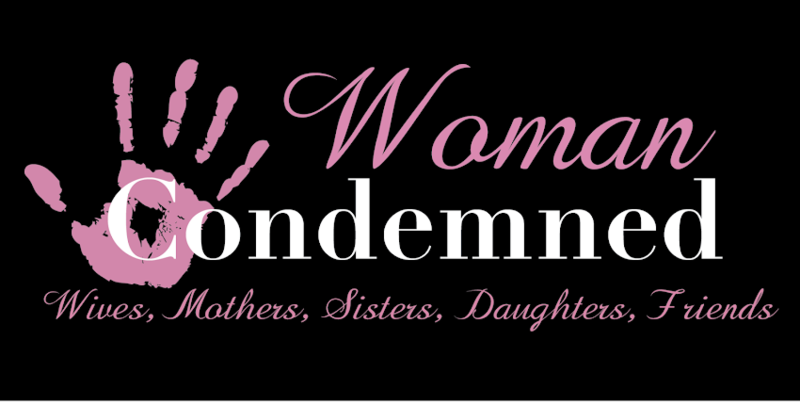 True crime stories are fascinating and can give a voice to victims and their families. Any book by Ann Rule is always a winner. I recently finished reading "A Rose For Her Grave." 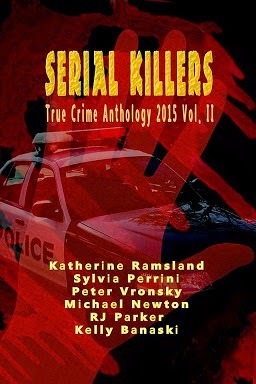 http://www.planetannrule.com/ The author depicts both the criminals and female victims in an intriguing yet disturbing collection of several true crime stories. She has updated her books into ebook format. I am enjoying all of them! Great website! I had a look around. It looks as if you are accomplishing much! I will look for the book "Serial Killers" in December. Thanks so much for the book reccommendation and the kudos! Most of all, thanks for reading! Well definitely let me know what you think Marlene!